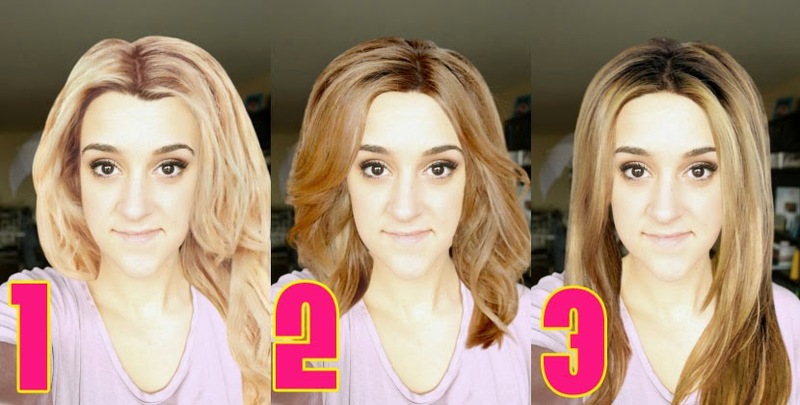 love, elizabethany: poll: help me decide how to cut my hair! poll: help me decide how to cut my hair! Something is seriously wrong with me. I have become the most indecisive person ever. It's been over three months since I got my hair done and I still haven't made an appointment because I can't figure out where to go or what to do. I want a change... and I might even be up for a bold one... so I put together 19 different looks on Instyle's makeover website app. I tried to make them as realistic as possible by making them a lot flatter and thinner, because that's how my hair works, and not trying to take the most photogenic picture ever. Is that not super fun?! Gah. Anyway... I don't wanna say my favorite cut or anything [even though I think I made it obvious how much I love that last coloring job], but PLEEEASE help me out and pick three of your favorites! And/or tweet me if you wanna combine two of them. 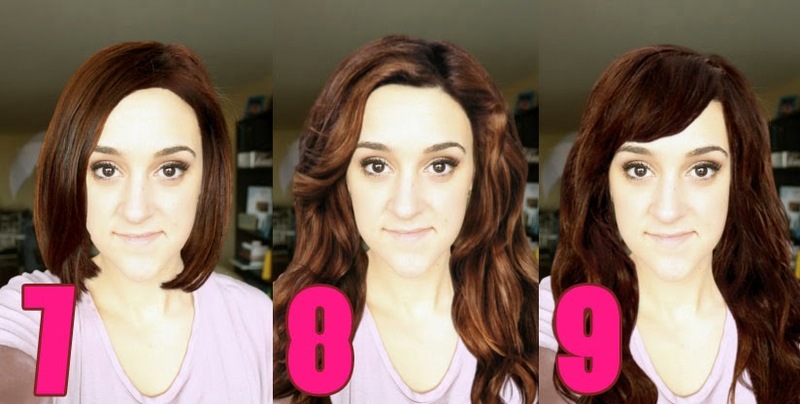 Which hairstyles would you pick for me?! 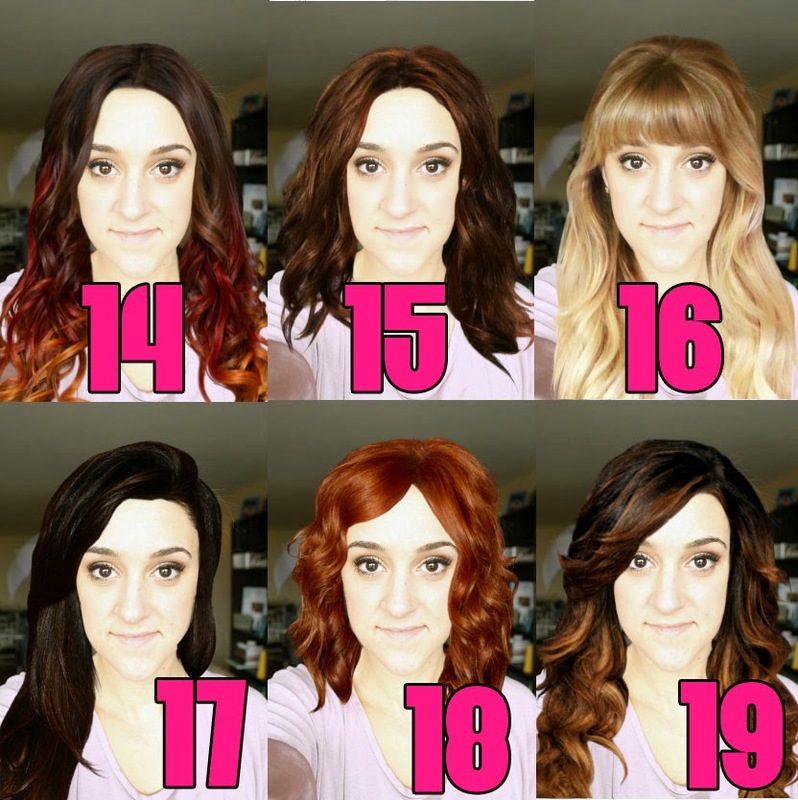 I think I like the hairstyles numbered 16, 13 and 8 the best, only I like colours and think you would look fantastic with your hair dyed purple like Katy Perry's hair was in her music video titled "Wide Awake". 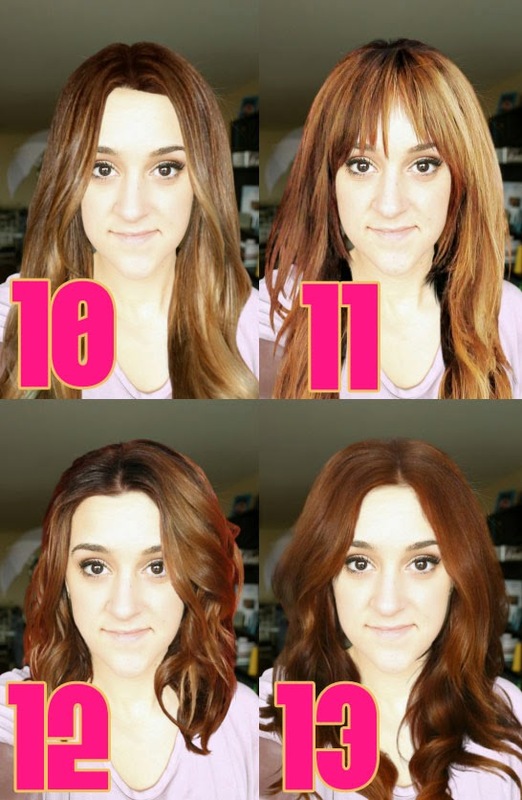 I think 2 , 8 or 17 suits you best , and ofcourse with color. Keep going, and let us know which one you select. 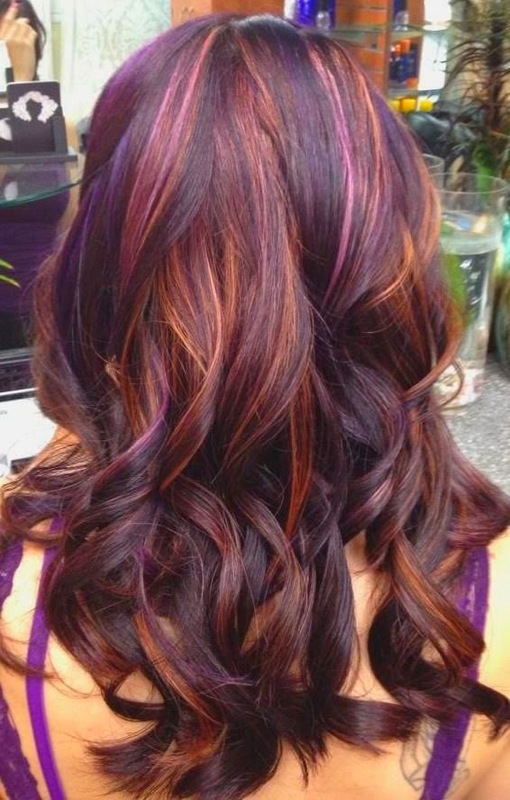 Do 2 for the cut and just bring that pinterest pic into the place for the color! I think you'd look great with #19 (really dark hair) with colorful streaks in it! I have frizzy-ish black hair with blue/green highlights and it looks pretty nice. :) Since your hair isn't frizzy it'll look even better!! You simply must go to DNA LAB in Urbana, MD to get your new do. It is an organic salon and they are amazing with color! Ask for Laura Blackwell and Tell them Terra, from Jordan K. Winn & Co. sent you!